ELVIN BISHOP’S BIG FUN TRIO, the new collaboration between Rock And Roll Hall Of Famer and blues master Elvin Bishop – along with his friends, guitarist/pianist Bob Welsh and percussionist/vocalist Willy Jordan is now available! ELVIN BISHOP’S BIG FUN TRIO is among his very best musical ideas ever. 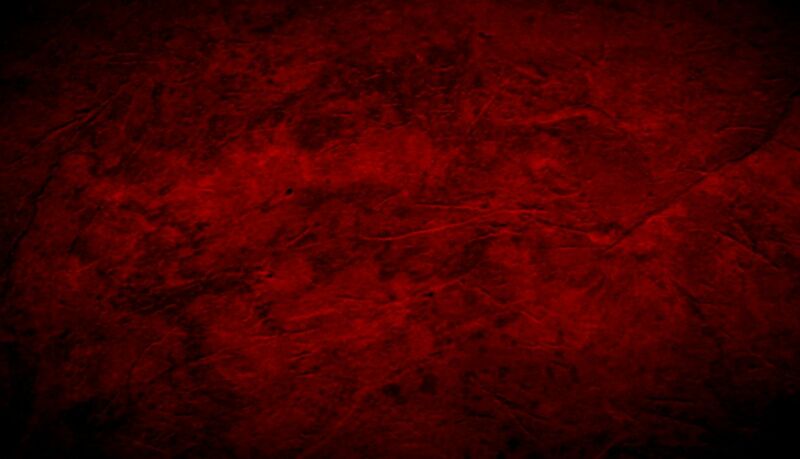 The music is rootsy, spirited and soulful, performed by serious musicians hell-bent on having a good time. 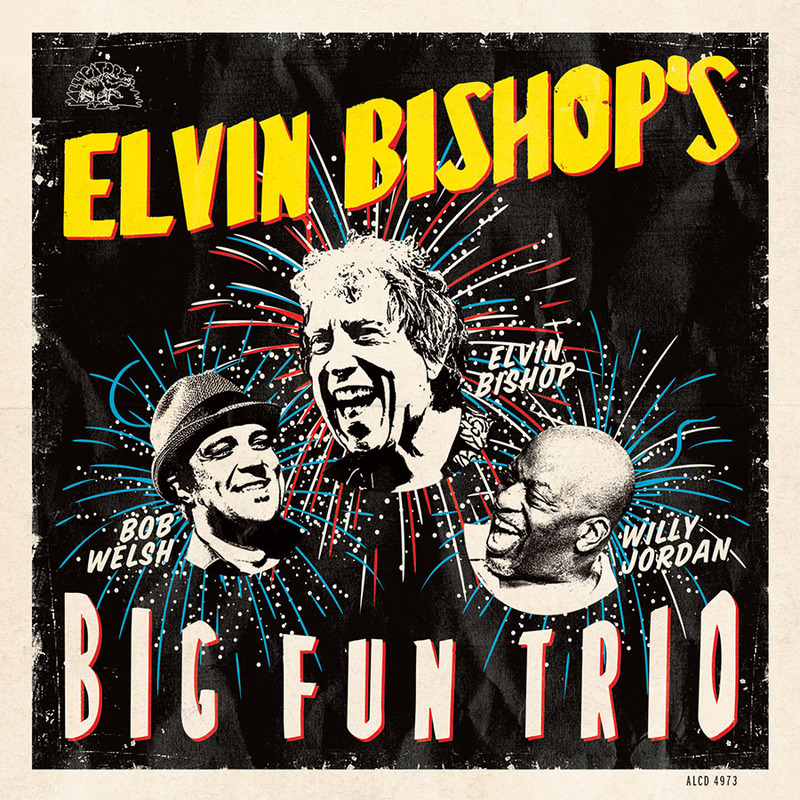 ELVIN BISHOP’S BIG FUN TRIO features Bishop’s down-home delivery, deep blues picking and slide guitar playfully meshing with Welsh’s piano and guitar licks and Jordan’s soul singing and propulsive cajón playing. The album’s laid-back, front-porch vibe mixes four rollicking Bishop originals with three co-writes and five raucous, well-chosen covers of songs by Lightnin’ Hopkins, Fats Domino, Sunnyland Slim, Ted Taylor and Bobby Womack. And because one can never have too much fun, Bishop’s pals Kim Wilson, Charlie Musselwhite and Rick Estrin stop by the sessions, each adding his distinctive harmonica talent (and in Musselwhite’s case, vocals too) to a song. Listen before you buy! Stop by our free stuff page to download the track Keep On Rollin’ and our jukebox to hear It’s You, Baby and 100 Years of Blues. Order ELVIN BISHOP’S BIG FUN TRIO for the sale price of $14.98 (includes FREE U.S. shipping). Click here for our latest selection of Alligator CDs. Click here for our latest selection of vinyl LPs including Alligator exclusives and other non-Alligator blues essentials. Click here for our section of non-Alligator items. you can call us toll-free at 1.800.344.5609. Alligator Records, bringing you the best houserockin’ music for over 45 years. in our entire catalog at www.alligator.com. Congrats to Our Columbia Records Artists on their 59th Annual Grammy Awards!